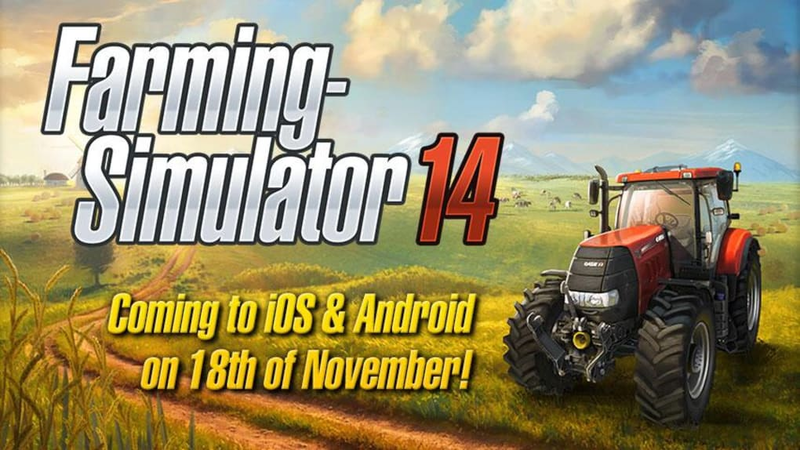 Fans of Farming Simulator will be delighted by the arrival of Farming Simulator 14 on mobile platforms in 2014! 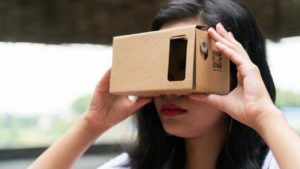 They'll find a program that's been redesigned for touch devices but still retains the main features of the series. So get to your combines, mobile farmers, the price of wheat is rising! It's a mobile Farming Simulator! 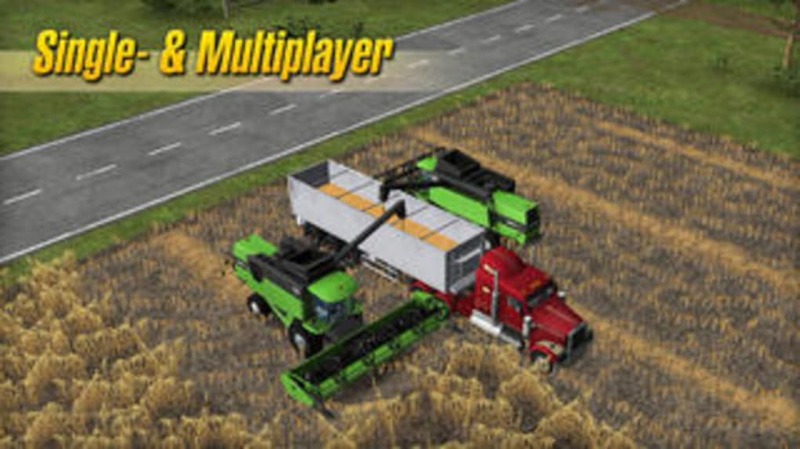 Farming Simulator has established itself as an absolute reference for farm simulation on PCs. 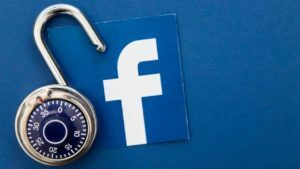 This mobile version adds another string to their bow, offering a game that's slightly simplified, but, more importantly, especially adapted to this medium. 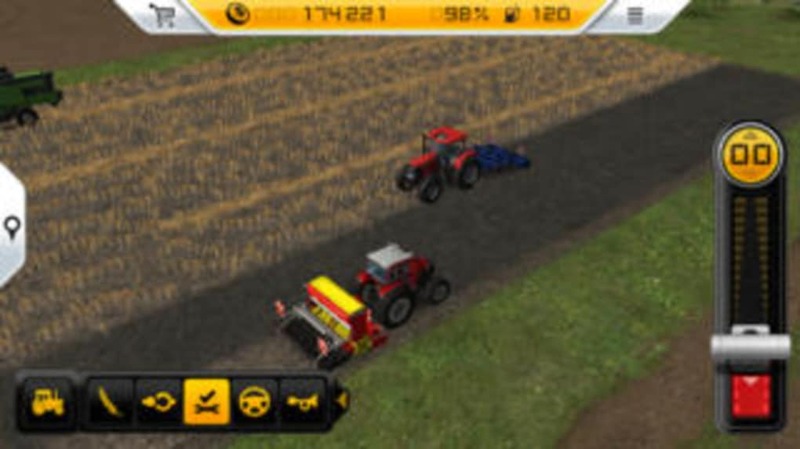 Farming Simulator 14's always going to be about managing your farm to ensure its development; you'll do this through the acquisition of new tractors, harvesters, etc. 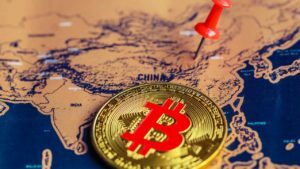 The precision of the game is as always key: you'll continuously monitor the prices of different products for sale and the best time to buy them. 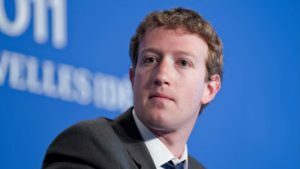 You can grow crops, raise livestock and produce milk on your farm....The possibilities are pretty much endless and are really fun for those who love the genre. Of course, you must also respect the cycles of agricultural production, developing the soil, but all the while getting to drive awesome gear. The store will allow you to regularly change vehicles as long as your finances allow it, but unfortunately all vehicles aren't included in the base game, unless you want to pay for them.... You will need to get your (real) wallet out to acquire some of the motors in the game. For us, this is a really poor choice for Farming Simulator 14. The controls in Farming Simulator 14 are a delight at first sight (or first touch): the vehicle handling is really well thought out and is instinctive within seconds. Unfortunately, this feeling is quickly replaced by a sense of frustration due to the shortcomings of the game physics. Driving soon becomes too simplistic, while the collision management is totally unrealistic and devoid of issues (so you can crash into things without no consequences). Farming Simulator 14 has a mini tutorial that lasts just 30 seconds; pretty insufficient for understanding the mechanics of the game, in our opinion. The player has to get to grips with them himself, and those who aren't familiar with the series will have no other choice but to refer to the game manual (which means you'll need to leave the app to open the online help site) to know what to do. On the technical side, Farming Simulator 14 is very clean. The textures and models in the game are very realistic and pleasing to the eye, even if the sounds aren't always of the same quality. Despite this, it is truly a pleasure to drive these vehicles on small country roads, before seeding the fields at sunset (the day to night cycle is also really well done). All in all, a graphic success! 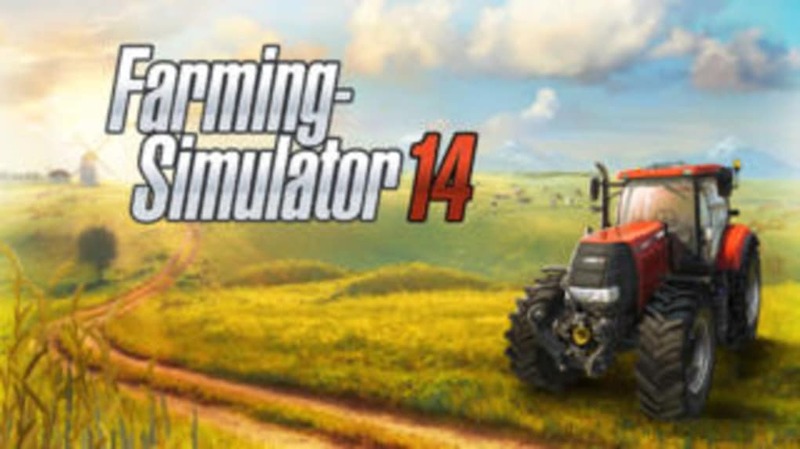 As is usually the case in the series, fans will enjoy Farming Simulator 14. 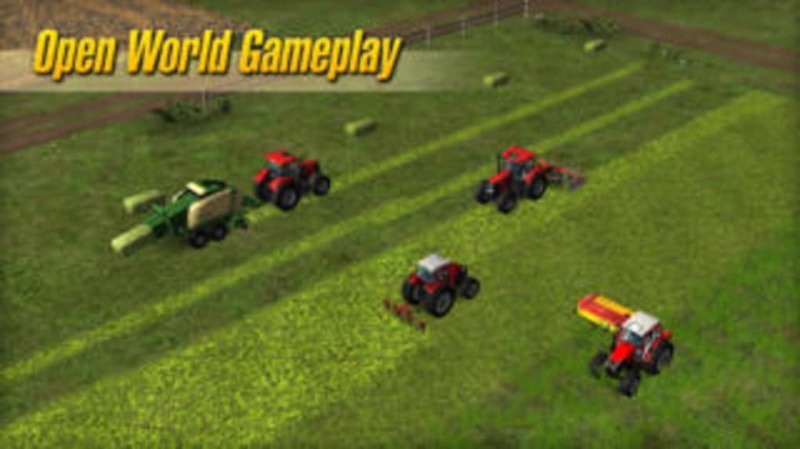 The game is fun straight away and offers enough agricultural products and different vehicles to keep you busy for a while. However, it's a real a pity that players need to put their hands in their pockets to unlock some of the additional vehicles, especially since the physics of the latter is somewhat simplistic and inadequate. Farming Simulator 14 is good game that will delight fans, but let down by a few questionable elements. 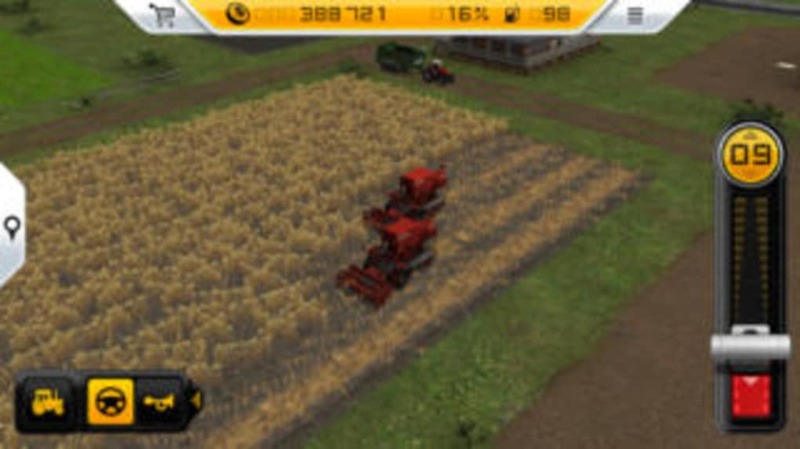 What do you think about Farming Simulator? Do you recommend it? Why?